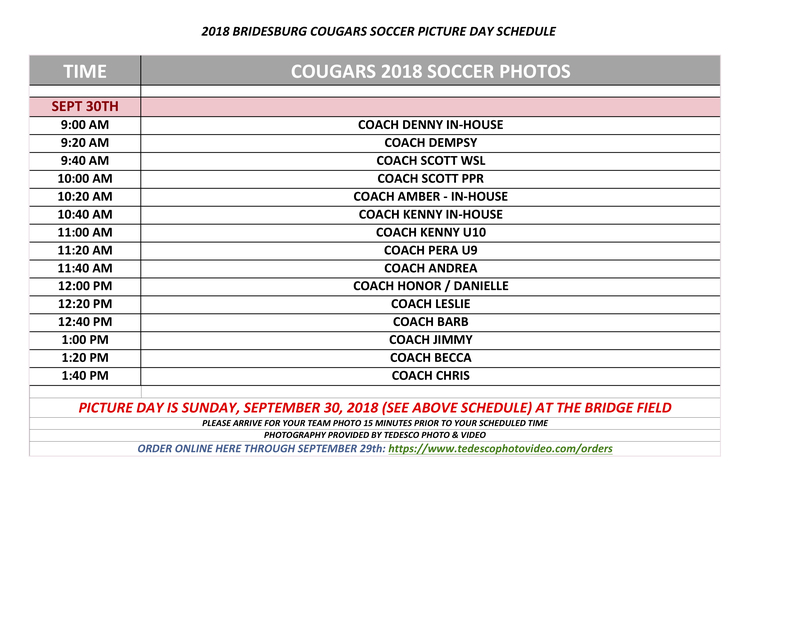 The Bridesburg Cougars 2018 Outdoor Soccer Season photos will be held Sunday, September 30, 2018, beginning at 9 am at the Bridge Field (Junianta & Richmond Streets). To place your order now please scroll down to the form below and complete. Hard copy forms will be available at the shoot Saturday. Payments by cash, check or credit card will be accepted on the day of the shoot. 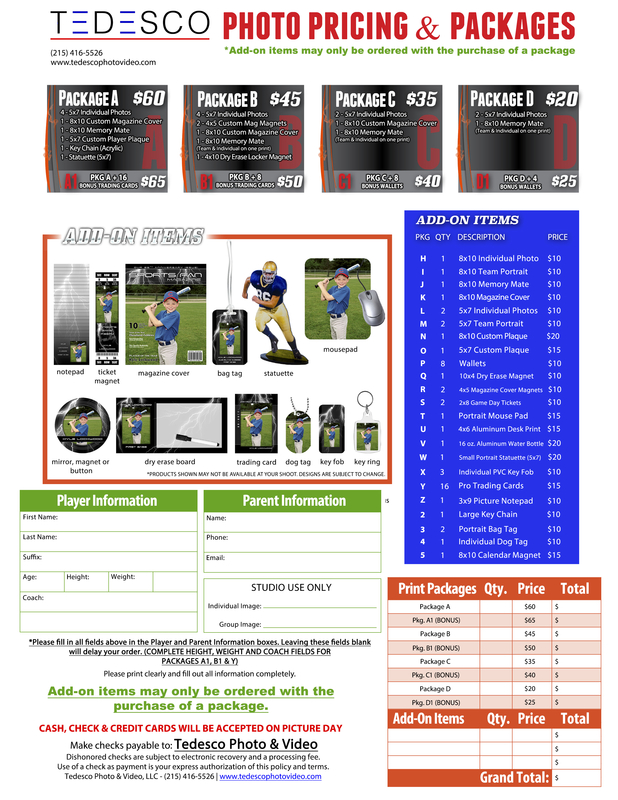 Packages and pricing can be viewed here. Any questions please email us at support@tedescophotovideo.com. 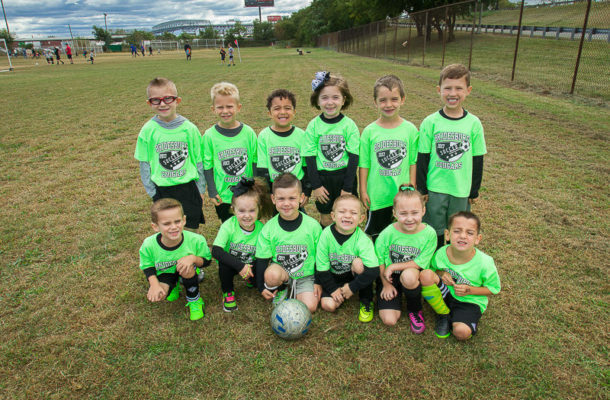 Save a copy by clicking the image below and saving to your device.